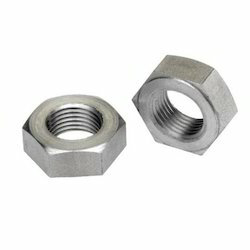 Shree Ambey Metal Industries Ltd.
To retain our goodwill in clients' consideration, we are manufacturing and Trading an excellent range of Round Nut Audio. 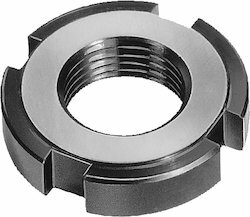 Our clients can avail from us a varied range of Round Coupling Nut in different sizes and dimensions as per the clients requirements. Manufactured using finest quality raw material, our range also conforms to Indian and International standards. The entire product range is tested on several parameters of quality to ensure that our product range is free from any defect.